I suppose there are a number of things I would change in Doctor Who. I recently waxed eloquent about some things I disagree with on the show, so I’d probably change most of that just out of personal preference, but that’s a bit ambiguous and, I think, would have minimal impact on the quality of the show. I think the thing that annoyed me most about Capaldi’s tenure was how he was still the Doctor, still playing his part in the cosmic struggle, and yet was less interesting than the other characters, most of whom surpassed him and the need of him at some point. He was somehow a force to be reckoned with, and yet, simultaneously, the next best thing to useless. I’m only just now starting to wrap my head around that. Casting a redhead as the next Doctor! This entry was posted in 15-Day Doctor Who Challenge, Challenge Accepted. Bookmark the permalink. 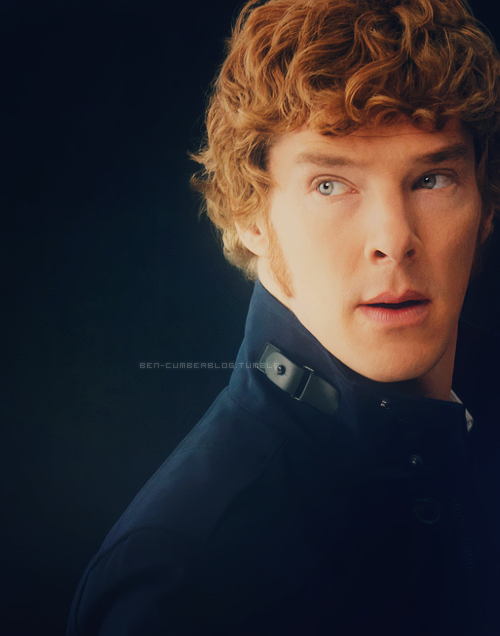 My brain would explode if they cast Benedict! That would be so cool!